Controversies Suh's aggressive nature on the field has brought an infamous reputation for him. He has been fined a total of $216,875 by the league for four violations in the first four years of his career. In October 2012, Suh was named the NFL's "Least-Liked Player" in a Forbes-publicized Nielsen report. Favorite Soccer Club Arsenal F.C. 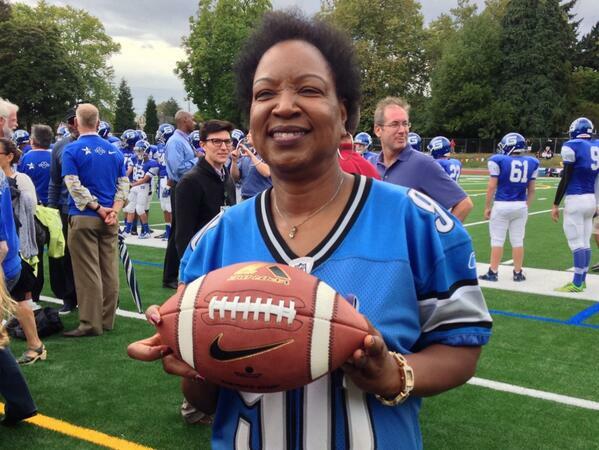 Suh’s mother, Bernadette (née Lennon) Suh was born in Spanish Town, Jamaica, and is a graduate of Southern Oregon University. His Father Michael Suh hailed from Cameroon and played semi-professional soccer in Germany, while also playing for the Cameroonian National Team. The Giving Back Fund named Suh, the most charitable athlete, and sixth most charitable celebrity. The Giving Back Fund advises people in the sports and entertainment industries on philanthropy. Suh donated $2.6 million to his alma mater, the University of Nebraska. Suh is a self-proclaimed nerd. In 2009, he graduated from the UNL College of Engineering with a degree in Construction Management. Suh has four sisters. His sister, Ngum Suh, played soccer at Mississippi State University and for the Cameroon women’s national team. 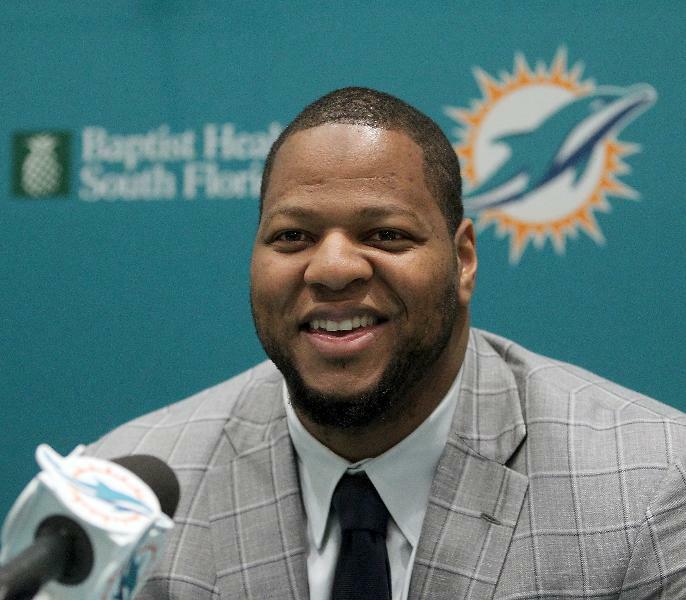 In 2015, Suh signed $114 million deal for the six years with the Miami Dolphins. This deal would guarantee him $60 million a year. Suh participated in Fox’s dating game show ‘The Choice’ in 2012. On March 10, 2013, Suh was nominated on ‘Splash.’ But he was eliminated on the 2nd week of the show.